Acts like a script, it closes all your trading positions with a positive profit, when attached to a chart. 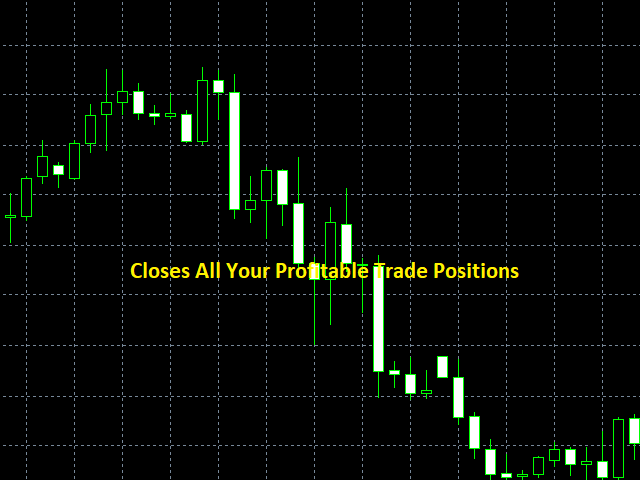 this program closes all your profitable open trading positions when you attach it to a chart. that "TRADE CONTROL" has and will have many utility programs and also trading programs.